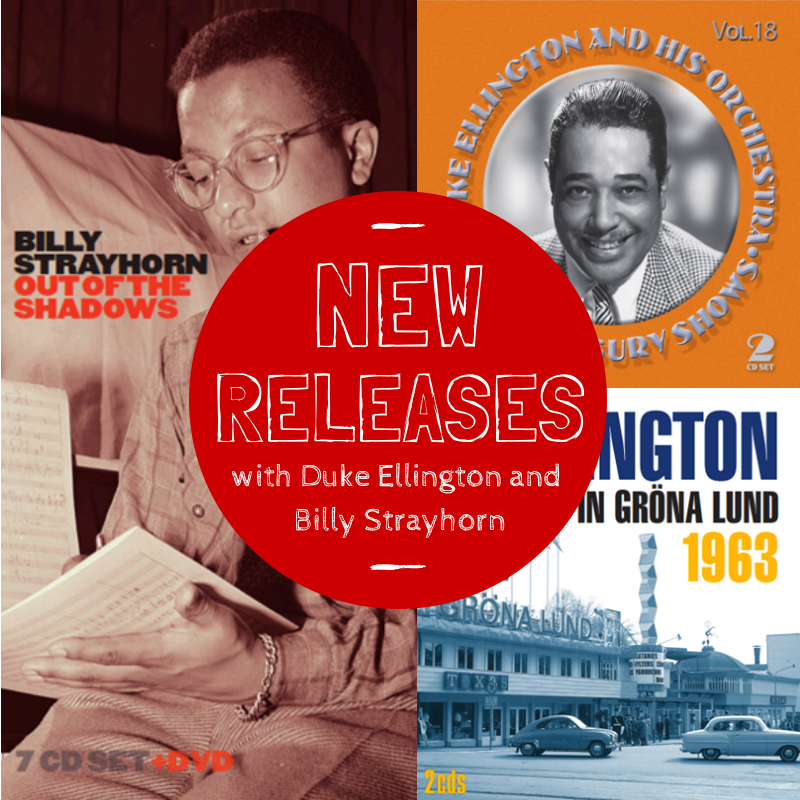 Storyville are happy to present three new releases, including a new box set with Billy Strayhorn and two new Duke Ellington releases. 62 different Billy Strayhorn compositions in a 7CD+DVD Box. Complete with radio speaks and encouragements to buy bonds + bonus material and extensive liner notes.